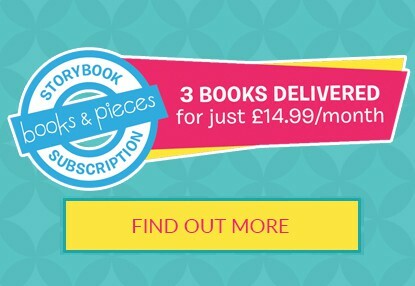 I want you to pay as little as possible for delivery, so send all books by Royal Mail second class or courier (2-3 days) for a flat rate of £3.75. I offer an even lower rate for Mr Men and Little Miss books which ranges from £1 for one to £2 for seven (they’re smaller and lighter to send so cost me less). And if you spend £25 or more, I’ll send the books to you for free! If you need books quicker, just drop me a line before you place your order and if I can send via first class or next day delivery then I’ll let you know how much it will be.